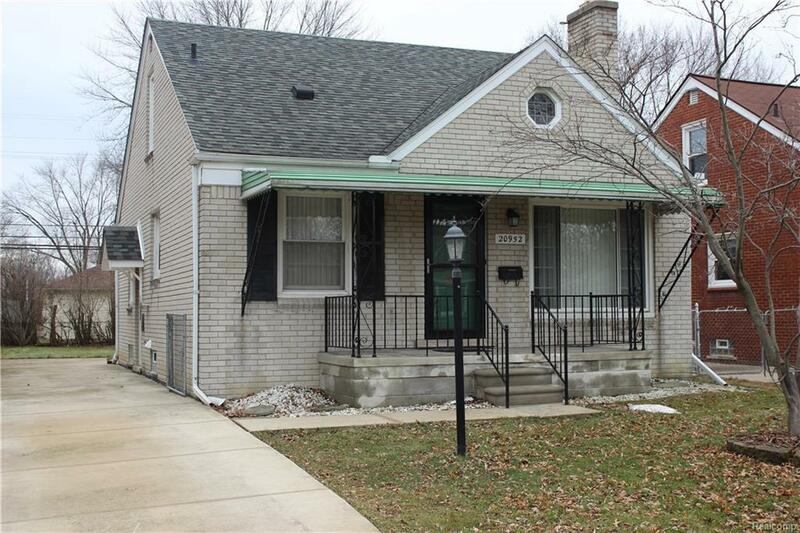 Very nice Harper Woods bungalow with Grosse Pointe schools. This home has been well cared for and is truly move in ready. Home features lovely hardwood floors, new electric service, new copper plumbing, new storm doors, gas fireplace and a nice fenced yard. Newer driveway, roof and windows. Large comfortable bedroom on the second floor. Basement has been professionally waterproofed by EverDry including sump pump system. Certificate of occupancy in place.